You are cordially invited to our first-ever Praise Jamboree. 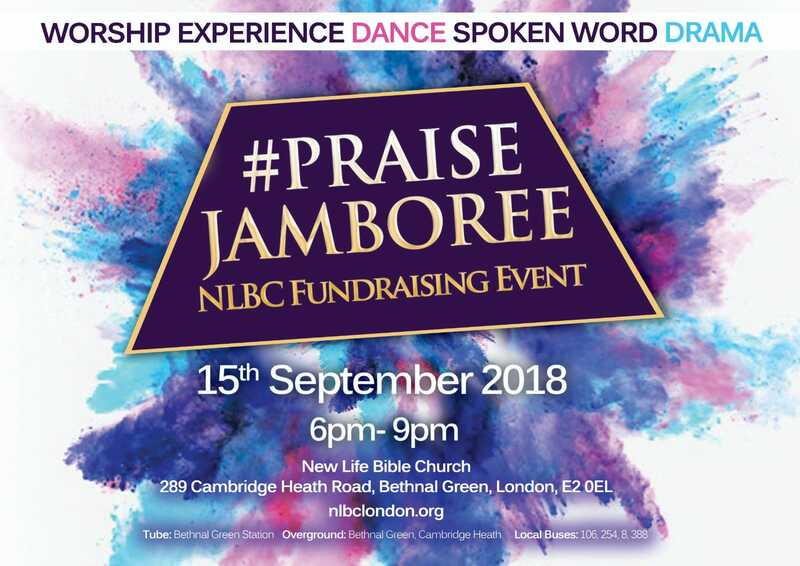 This concert #PraiseJamboree, of music, dance, spoken-word etc, is part of the New Life Bible Church’s Building Fundraising efforts and we need your help. 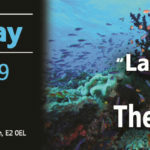 Our goal – in order to continue being part of the community – is to raise funds in the tune of at least £500k that will enable us to acquire a permanent accommodation and to continue to worship freely whilst reaching out to our community and developing projects that would benefit them. Your generous donations would help us achieve this vision and get our building project going. Come and be part of what is gearing up to be a night of praise, celebration and jubilation as we gather to build God’s work.